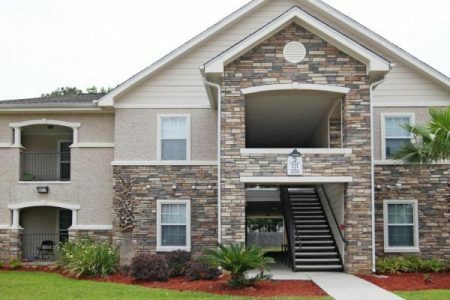 The Estates at Juan de Cuevas in D'Iberville, MS is ready for you to move in. The Gorenflo Rd. location in the 39540 Zip code of D'Iberville is a unique place for you to live. Be sure to come for a visit to see the available floorplan options. The knowledgeable leasing staff is waiting to show you all that this community has in store. Stop by the leasing office to talk about leasing your new apartment.